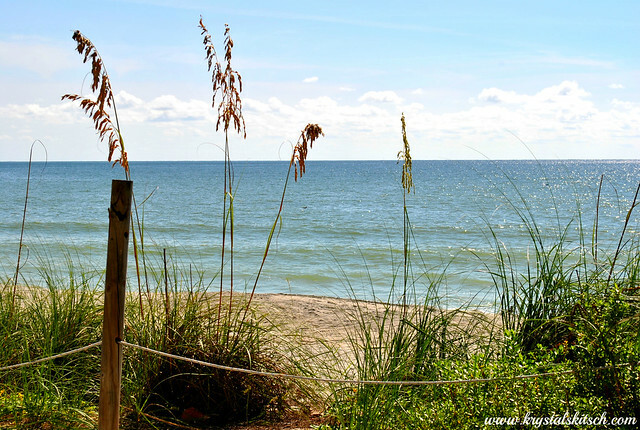 If you’re looking to celebrate Valentine’s Day on the Florida Gulf Coast, I do hope that you visit Southwest Florida. I moved here about three years, and I’m still discovering new restaurants and divey bars that are full of quirky Florida fun. I’m not one for dark and romantic restaurants, instead I prefer my toes in the sand and a gorgeous sunset view. Or cake. I do like cake. I am participating in a roundup of romantic restaurants along with the Social Fabric community, and I picked five places to explore if you travel down south. My area includes Sanibel Island, Captiva Island, Ft. Myers, Cape Coral, and the Matlacha area in Lee County. Naples is also near me, but I very rarely venture down that way. I prefer my Lee County beaches and scenery! Keep reading for an easy DIY Valentine’s Day gift to share (perhaps as a fun treat on your night out in Southwest Florida! 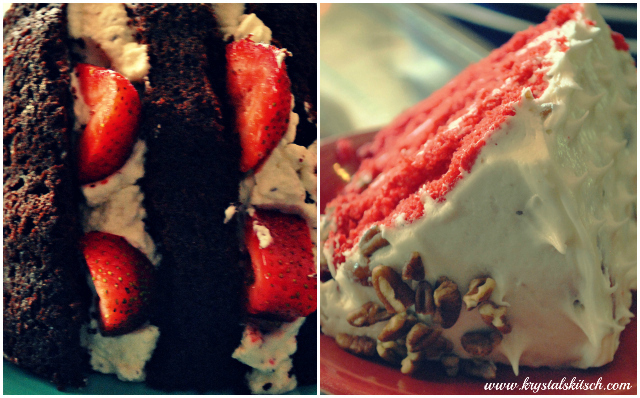 ), and you can share your Valentine’s Day recipes and DIY as well. We are known for having lots of snowbirds along with spring training. Fly down south to see the Red Sox and the Twins and stop by one of these restaurants! 1. Mucky Duck. 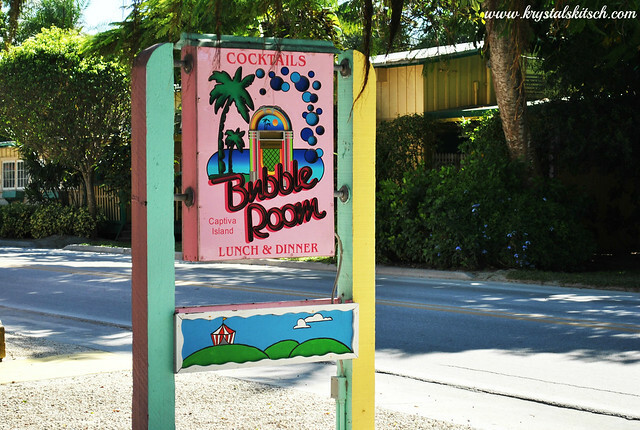 If you’re visiting this area, you’ve got to make a trip to the Mucky Duck on Captiva Island. Have lunch or dinner outside in the sand, and get ready to watch the most beautiful sunset you have ever seen. There are comfy chairs to relax in or picnic tables to eat on. It’s a no fuss kind of place, but there is usually live music in the evenings. Their signature dish? Duck fingers. No joke. They came with a delicious raspberry sauce photographed in the top right photo. 2. Bubble Room. You can celebrate Christmas every day at the Bubble Room. It’s a small and quaint restaurant located not far from the Mucky Duck. I love to stop in for dessert, and they are famous for their bubble bread! Romantic? Well, sure. It’s a family-friendly restaurant, but cake and cocktails are my favorite part of this place. The decor is interesting to look at, and the service is always fun. Servers dress up like boy or girl scouts, and everyone is so friendly. 3. Ford’s Garage. This is now a chain restaurant in my area, but I never tire of burgers and beers. Their Cape Coral location is clean and bright with a FUN bar. 4. The Boathouse. The view alone is worth it. It’s located on the water near a small beach, a playground, and a pier. Walk the pier, admire the sunset, listen to live music, and enjoy a cold beer. The food is good too, of course. 5. Explore Tarpon Point Marina. My favorite spot besides Captiva Island to catch a sunset is the Tarpon Point Marina. There are a few restaurants in this location, and there’s a Westin hotel. The Nauti Mermaid is an outdoor bar while Pincher’s is located nearby. I love heading to the marina to walk around the pier to admire the boats, but I love cozying up inside Marker 92 for a romantic dinner. The food at all locations is amazing, and this destination reminds me why I love living in Cape Coral so much. This view is certainly unmatched. #Nofilter neccessary! 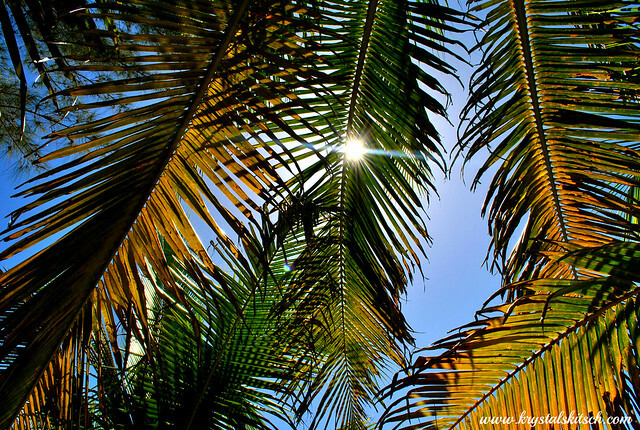 Have you ever visited southwest Florida? What is your favorite restaurant in your area? Stop by next week for a complete list of other romantic restaurants in your area just in time for Valentine’s Day! Schedule a vacation to southwest Florida to enjoy these quirky restaurants in Cape Coral and Captiva Island. it is thse types of restaurants that make the best memories. WE visit the east coast mainly but will keep these in mind. I love eating at fun places like this. I would go to the Mucky Duck just because of the name lol. The Mucky Duck and their duck fingers would be perfect for my kids! Such great dining in your area! These places look fun! Next time we are in Florida I will have to check them out! I love restaurants like these! Next time I’m in Florida, I will have to try them all! I’ll have to remember these next time we go to Florida! Oh, I love Florida! I have an aunt and uncle who snowbird to Fort Meyers every year and my favorite vacations ever were spent visiting them. Beautiful places! I think these places deserve a little road trip soon. I’ll wave when in town. Thanks for this! We may be going to Florida in a few months so this is definitely good to know! I haven’t been to any of these places! I’d love to check them out when I’m in Florida. I have never been to Florida and I live on the West Coast I do not have the luxury of visiting I am still a lil torn about duck fingers though…they are really DUCK fingers?? I love eating at fun places! Makes dining do much fun! The places you listed certainly sound like fun. I will xheck out a few of them during my next trip to the area. Looks beautiful there. I woudl love to visit some day. SO maybe I can try these! Looks like a great area. I really need to explore Florida a bit more. I’ve only ever been to Miami, Orlando area and Key West. I loooooove the Bubble Room! It’s been years since I’ve been, but I remember it being so fun! Glad to see all of these Florida places. Food is delicious! Looks like party time! Every single one of these spots looks likes perfection right about now. We are under six feet of snow here in Boston! Try Curry Creek Cafe in Nokomis, FL…a little south of Sarasota. They have many quirky food items like nasi goreng with free range chicken and grouper cheek basket. Check it out!